Everybody is welcome to come and hear our String students perform their Semester 2 Concert. 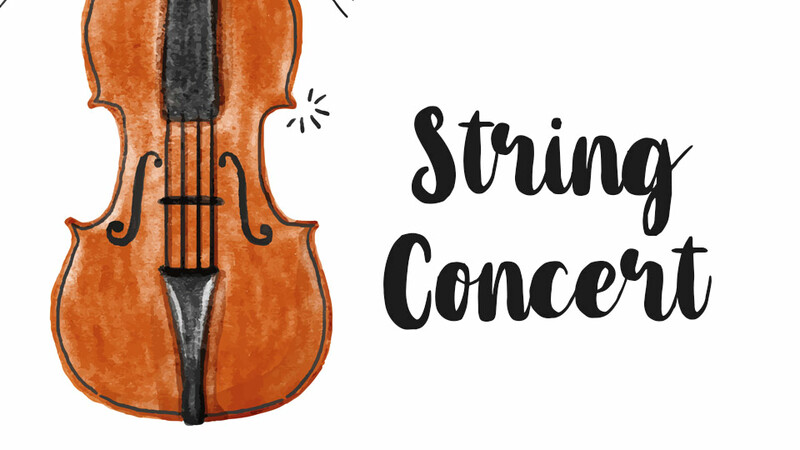 This concert will feature students from the class 3B who have participated in the String Program this semester, as well as the Junior School String Ensemble and the Swan String Ensemble. It is also a special treat to hear our string tutors perform as part of the concert.